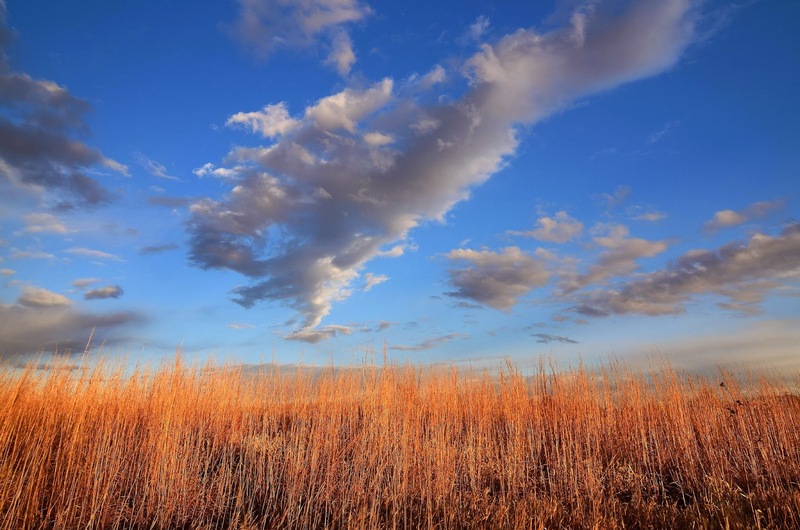 There is something about a long grass prairie that just calls to me. The colors of the prairie in the winter can be special. The grass is brown and when the sun is setting the colors just pop against the sky. And when you get a little storm moving through - it is just intoxicating. I am thankful that I get to live on the prairie. This is view that I do not get tired of.